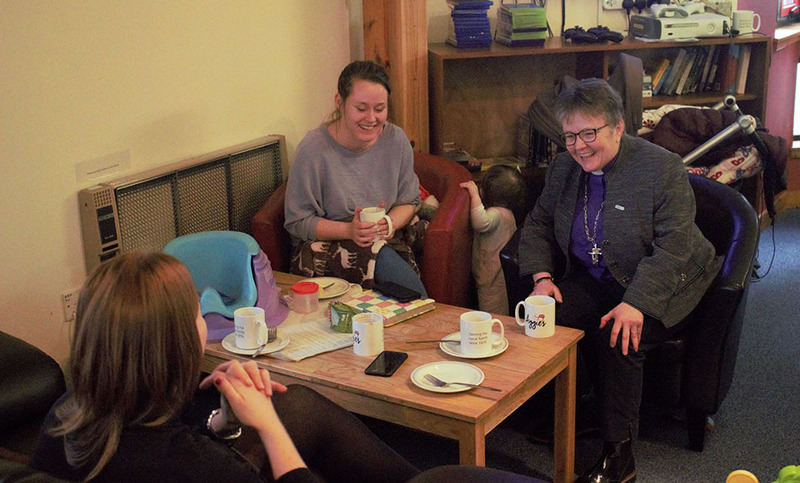 The Moderator of the General Assembly of the Church of Scotland, Rt Rev Susan Brown, has spent five days with Royal Navy personnel and their families this week, accompanied by the Convener of the Chaplains to Her Majesty’s Forces Committee, Rev Dr Marjory MacLean. 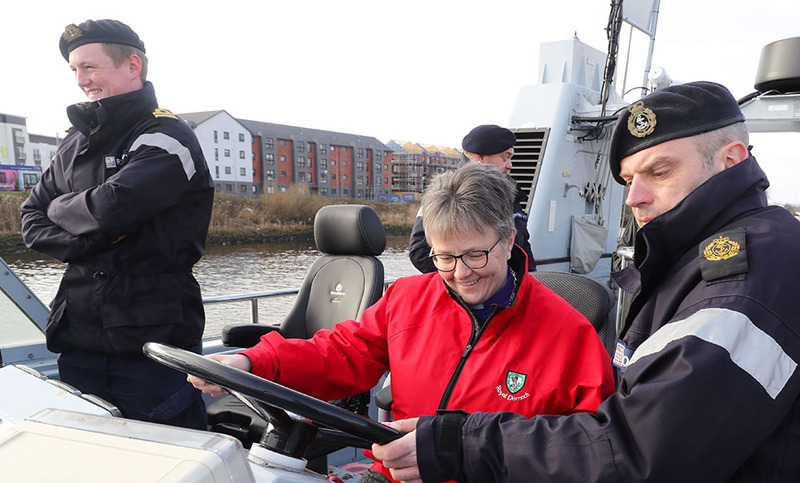 During their visit, Susan and Marjory visited Naval units such as MoD Caledonia in Rosyth, RM Condor in Arbroath and HM Naval Base Clyde at Faslane. 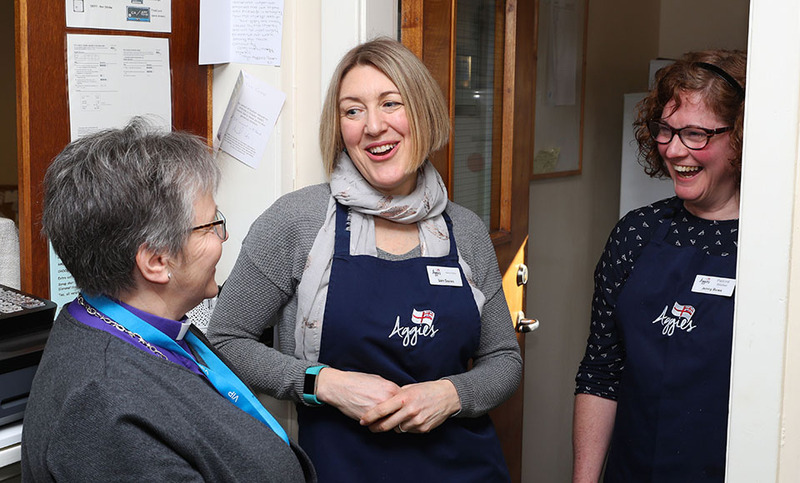 The three-yearly visit by the Kirk’s Moderator gives the chance to meet some of the men and women who help protect the United Kingdom and to learn more about the Royal Navy’s presence across the region. The visit is close to Susan’s heart, as she previously volunteered as a regular crew member for the East Sutherland Rescue Association (ESRA) in her hometown of Dornoch for ten years. 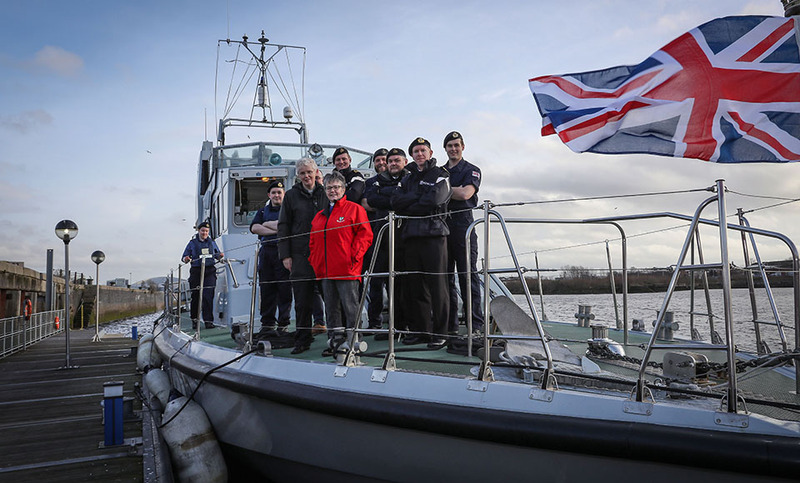 “The trip is a fantastic opportunity to see some of the work being done by the various arms of the Royal Navy, including HMS Prince of Wales, Royal Naval Reserve, Cadets, Glasgow and Strathclyde University Royal Navy Unit, Royal Marines, pool drill, Royal Marine Band and the charity Aggie's. 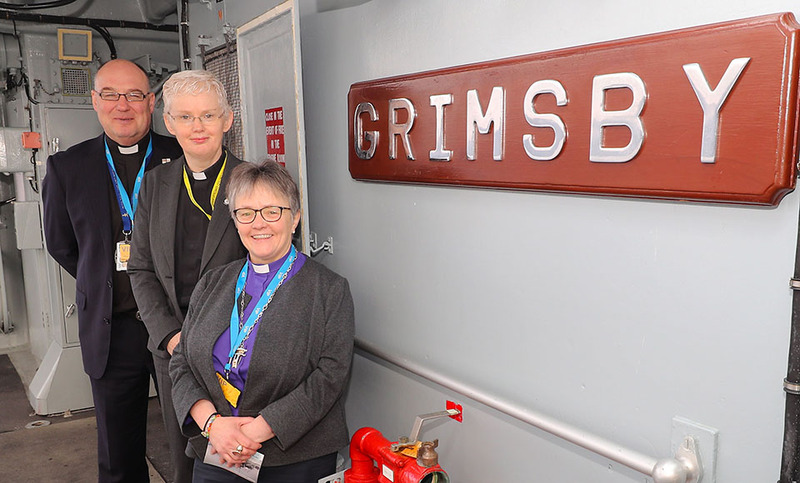 “It's also been a chance to connect with the Naval community and to see the rich seam of opportunity for so many skills and for chaplaincy. Left-Right: Colonel Tony De Reya, Commanding Officer of 43 Commando Fleet Protection Group Royal Marines; Rev Dr Marjory MacLean; Commodore Donald Doull, Naval Base Commander Clyde; Rev Mark Allsop, Padre to 43 Commando; Rt Rev Susan Brown; Rev Mark Dalton, HMS Neptune Chaplain; Venerable Martyn Gough QHC, Chaplain of the Fleet; Rev Prof Scott Shackleton, Deputy Chaplain of the Fleet; and Father Michael Maloney, Naval Base Roman Catholic Officiating Chaplain to the Military. The Moderator’s group also includes Rev Prof Scott Shackleton, Deputy Chaplain of the Fleet, and Capt Chris Smith, Naval Regional Commander Scotland and Northern Ireland, both of the Royal Navy. “It has been a great honour and privilege to host the Moderator on the three-yearly visit to the Naval Service. 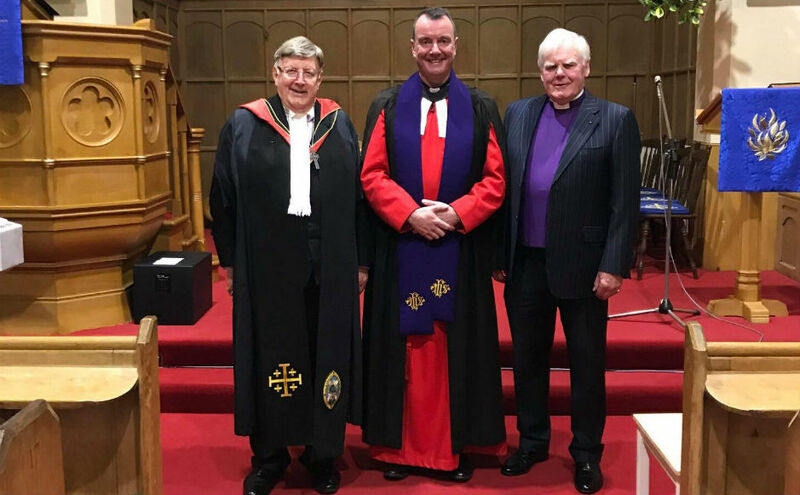 “It has been made special this year for me to host the visit in Scotland since my promotion to Deputy Chaplain of the Fleet as I am myself a Church of Scotland minister. “I am incredibly proud of the work of the Naval Service in Scotland and indeed the Kirk which the Moderator represents. 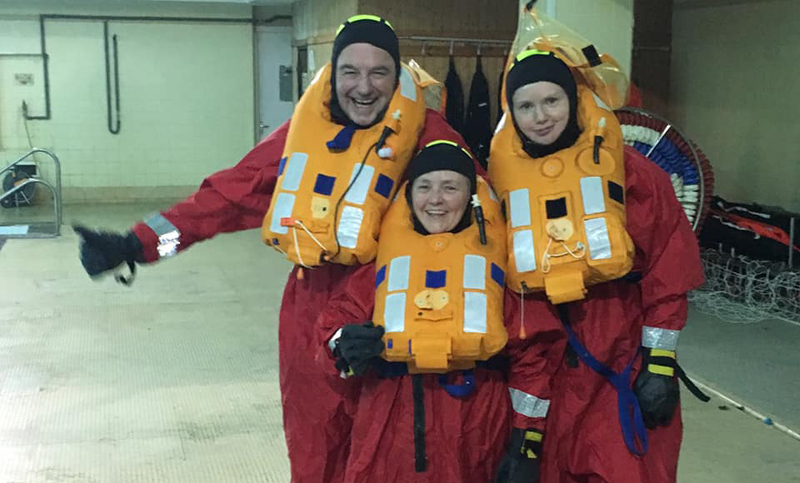 Whilst at MoD Caledonia, members of the group completed a lifeboat drill where they learned some survival at sea techniques. 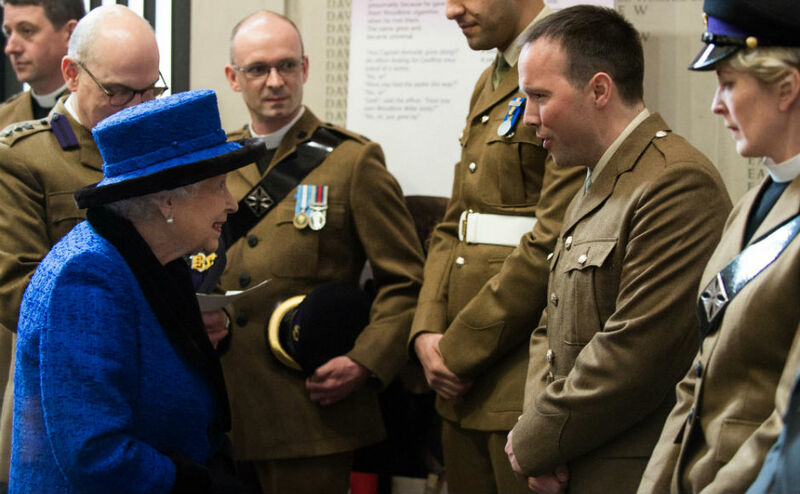 She also met with members of the Royal Marine Band Scotland. 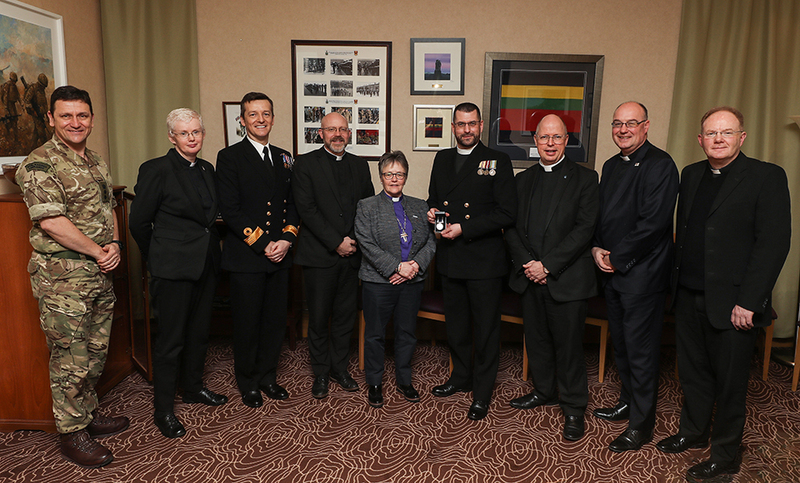 The Moderator also took time during her packed itinerary to celebrate Rev Mark Dalton, Naval Chaplain, being awarded a medal for exemplary Naval service. “It has been a real pleasure and privilege to host the Moderator this week and showcase the breadth of the Naval Service in Scotland.